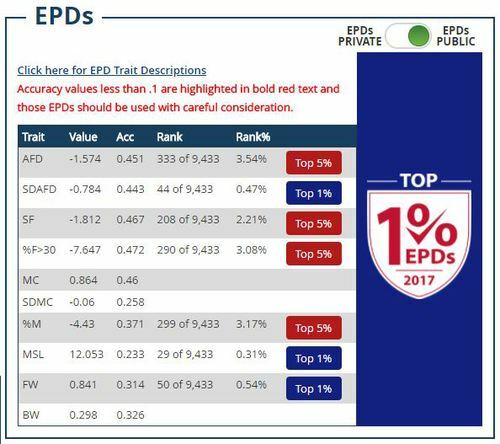 Squirt, at age 10, is still in the top 1% of EPDs in 2018 for % medulation and staple length. 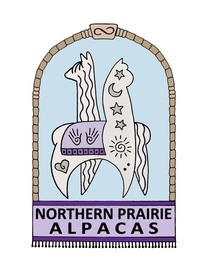 And the top 5% in AFD, Spin Fineness, fiber >30, and fleece weight. She was a mult-championship winner in the show ring and its easy to see why. 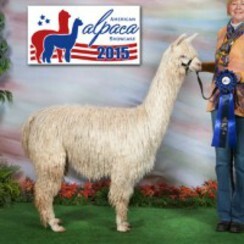 She carries outstanding genetics, with Pucara Kahuna as her sire and BBFAI Sprite as her dam. She has given birth to two wonderful daughters: BBFAI Super Model and BBFAI Drama Queen - both head turners.